About Me: Passionate service and expertise provided to all of my clients. Whether you are buying or selling I will always be ' PUTTING PEOPLE FIRST' to ensure that my clients are well looked after during the entire real estate transaction right up to and after completion of transaction. 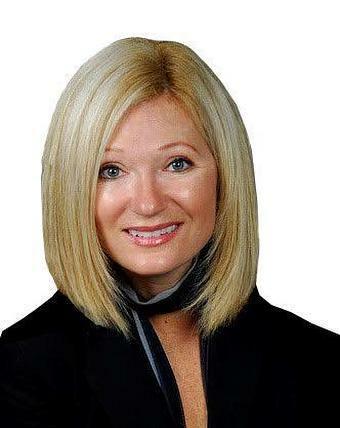 About Me: Working alongside Lela Michalski* longtime Hamilton-Burlington Region Realtor as The Michalski Team. Natalie and Lela have achieved the Diamond Award multi-year as well as the The Award of Excellence. The Team offers clients with experience and expertise. All listings are represented and marketed to the fullest and offered complimentary home staging. Putting people first is what we do best! 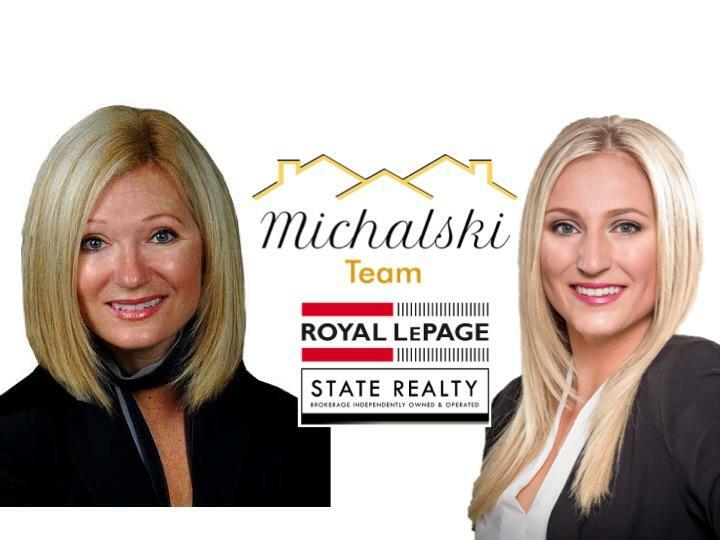 The Michalski Team proudly serves the Hamilton- Burlington Region & Surrounding Areas under Royal LePage State Reality. Our mission is to provide our clients with the highest level of service. We ensure each of our Buyers & Sellers is represented in a way in which every transaction is fair and equitable. Every home listed with the Michalski Team is given a current market analysis, offered free complimentary staging, and will be marketed & promoted through several avenues.® Prior to becoming a Royal LePage State sales representative, Natalie graduated from Wilfred Laurier University with a double degree Honours in Comprehensive Psychology and Sociology.